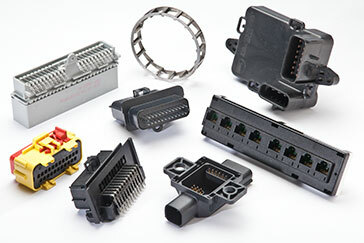 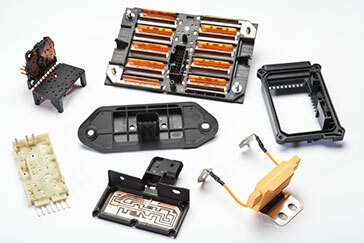 Tier 1 supplier of Intricate Electrical Automotive Components and Assemblies providing highly competitive and reliable support in all phases of the Manufacturing Process from Prototype to Mass Production. 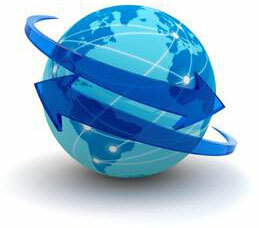 Vertically integrated business structure and strong partnerships throughout the global supply chain, we have formed a reputation as a valuable partner with our supplier and customer base. 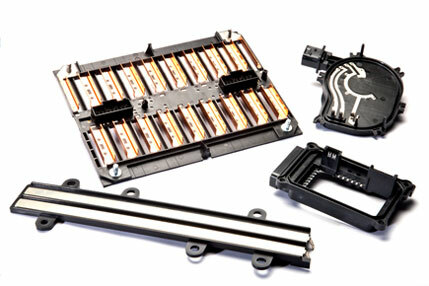 SUN’s capabilities allow for a broad array of process Design options to suit your project’s needs. 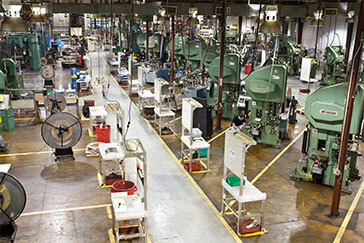 With fully functional Mold and Stamping Die tooling support on-site, we offer In-house Tool Build capability and Maintenance increasing tool reliability and production efficiency. 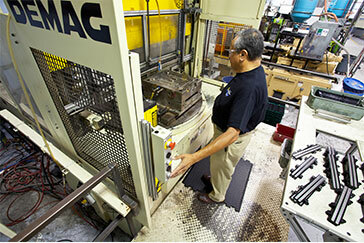 Over 40 Molding presses including Rotary, Vertical and Horizontal.